jcb 160 oil running toward red when operating machine constantly for an hour or so. Filters are fresh. 4200 hour on oil. 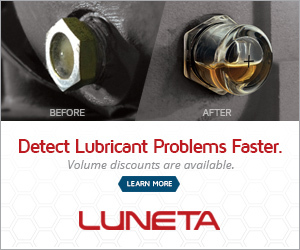 Do I have a leaky valve or just old oil or what? As given above, I'd agree that oil analysis is needed to check oil condition - typically viscosity, oxidation and TAN will give an indication to how much thickening the oil has suffered. At 4200hrs - this is about 6 months or so on oil - again the oil analysis may indicate if the oil is being over extended. Also check what oil is being used and if this is the right one to use. Check your thermostat valve for oil cooling control and any internal/external blockages with the cooler itself. Does the fan still work? has any changes to the cooler or cowling been made?